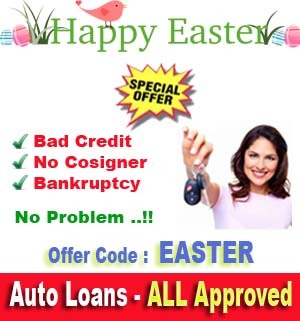 All used cars Inventory is listed here in Ontario Store and if you need more information call on 909-986-6667 and have a look on their Inventory of used cars for sale at their Dealership They have almost 12 used car professionals at their dealership who can help you in finding Dream Car you want. Currently they have 3 Chevrolet Cars , 1 Ford Cars , 3 Honda Cars , 1 Kia Cars , 1 Mercedes-Benz Cars , 1 Nissan Cars , 1 Scion Cars , 2 Toyota Cars , 1 Volkswagen Cars at their dealership. Just Give them a call at 909-986-6667 to discuss more about these vehicle inventory available at their dealership located at 220 West Holt Boulevard, Ontario, CA - 91762 .